Beach weddings are all about getting away from it all. Boho brides rejoice: with a stretch of desert beach to call your own and ceremonies steeped in island traditions, LUX* South Ari Atoll knows how to craft a day you’ll never forget. Framed by gleaming turquoise waters and powder-soft sands, the setting is spectacular. 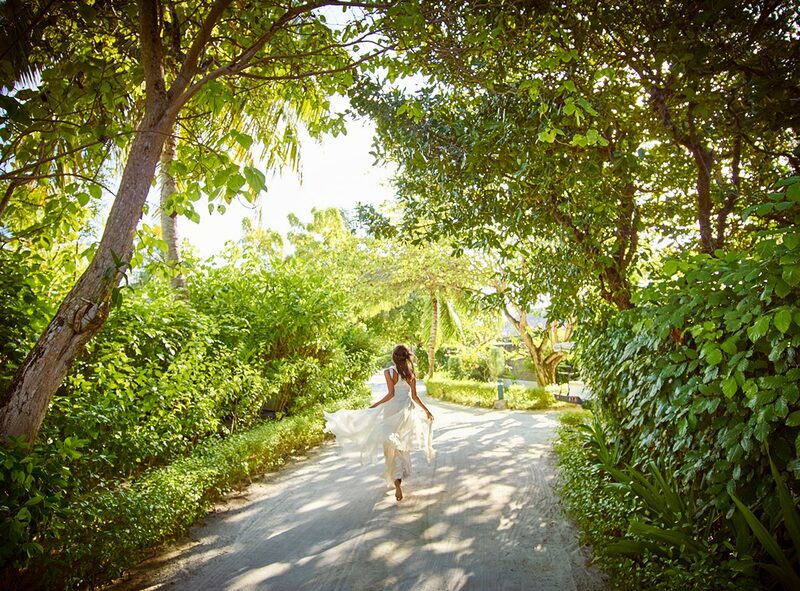 Walk down the aisle to the sound of bodu beru drummers: the groom and bride are welcomed with a shower of flower petals for a colourful and fragrant future together. Blessed by a celebrant with a few quiet words, the couple blends two different types of sand in a vase – a symbol of their separate lives merging into one. 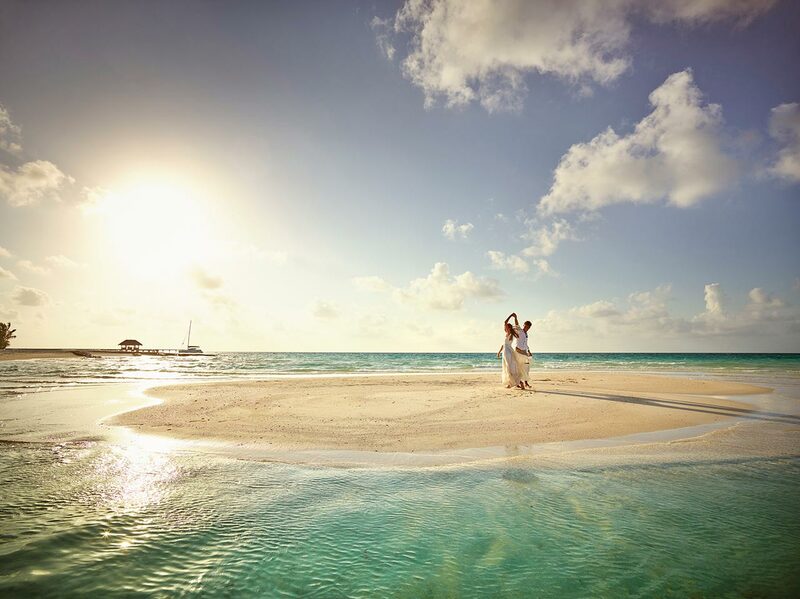 Vows are placed in a coconut and thrown into the ocean, where the newlyweds’ secret promises will be kept forever. Together, they plant a baby palm tree that will blossom and bloom as their love continues to grow – a token of a memorable day on a paradise island.